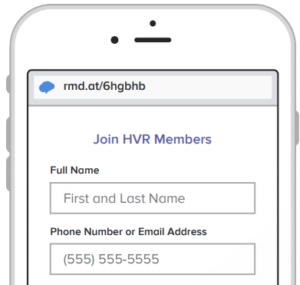 Follow the instructions below to get HVR updates on your phone, using Remind! Ⓐ If you have a smartphone, get push notifications. Ⓑ If you don’t have a smartphone, get text notifications. 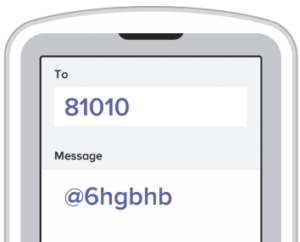 Text the message @6hgbhb to the number 81010. If you’re having trouble with 81010, try texting @6hgbhb to (585) 919-1096.